As we previously reported in our House Spoilers section, Willie nominated Kara and Frank for eviction. The houseguests playing in the PoV Competition are Frank, Kara, Willie, Wil, Shane, and Danielle. 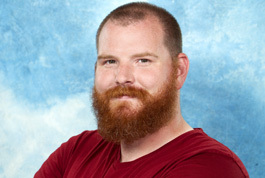 Shane won the Veto Competition.